Figure 1: I hope my dog likes Risc OS as much as I do! Some time ago I tried RISCOS to see if it could be useful for me. I liked it, and in fact it was the only operating system I used on my Pi for the first few weeks after I purchased my initial Raspberry Pi. Subsequently, I got involved with other operating systems on the Pi, and RISC was put on the back burner. Recently, I decided to see how much had improved in the time that had elapsed (about a year). 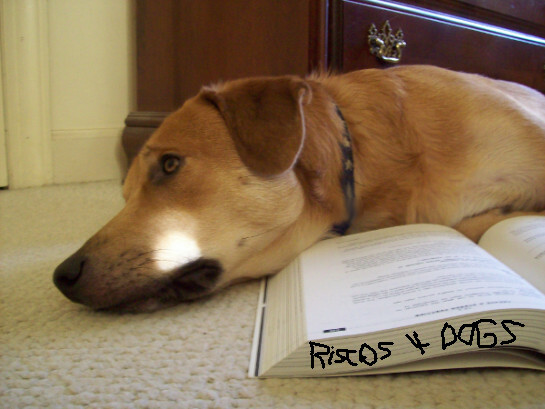 This entry was posted in Uncategorized and tagged BU353, Good lookin Dog, GPS, Pi, RiscOS, RISCOS open. Bookmark the permalink.